This alliance will accelerate Bluewater's ability to bring innovative technology solutions to its healthcare client base and offer live events services to healthcare clients nationwide. 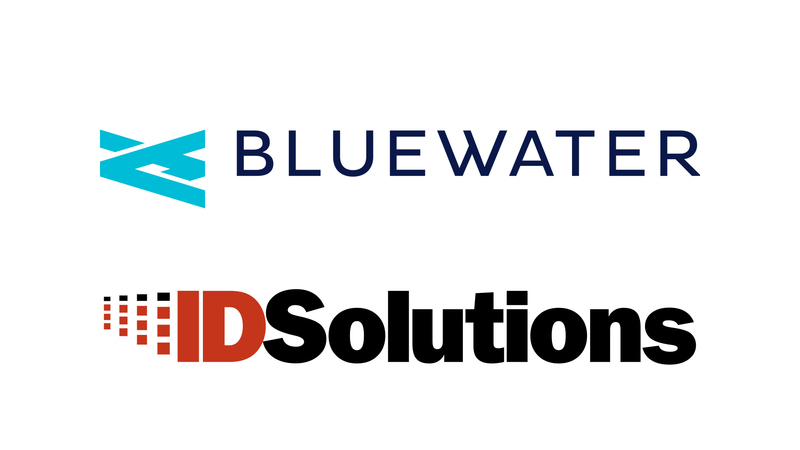 SOUTHFIELD, Mich., January 15, 2019 – Bluewater Technologies Group, Inc. is happy to announce its strategic alliance with IDSolutions, a visual communications company serving the health care, education, enterprise, and government markets. The alliance will allow Bluewater to bring IDSolutions' patient monitoring and telehealth solutions to its clients. In turn, IDSolutions will be able to offer Bluewater's live events services to its own client base.